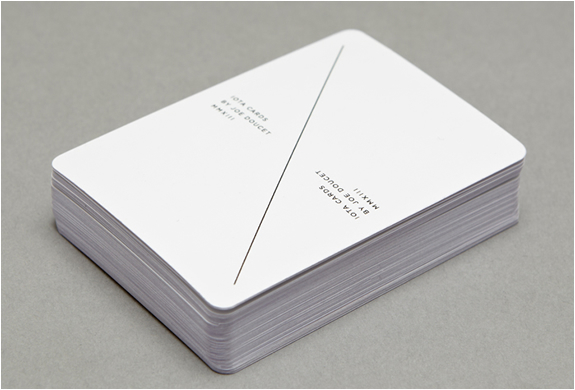 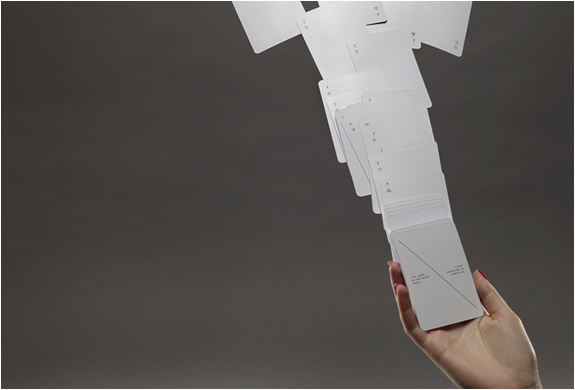 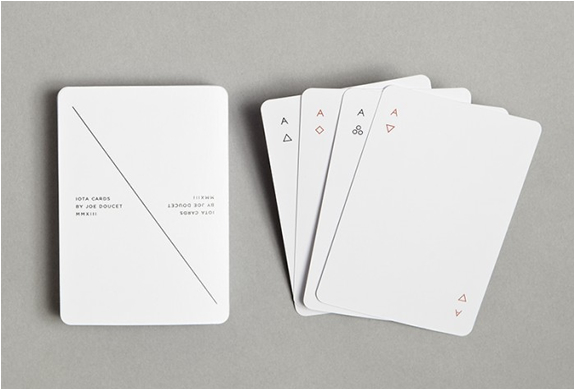 How minimal can a design be and still function as a playable and attractive deck of cards? 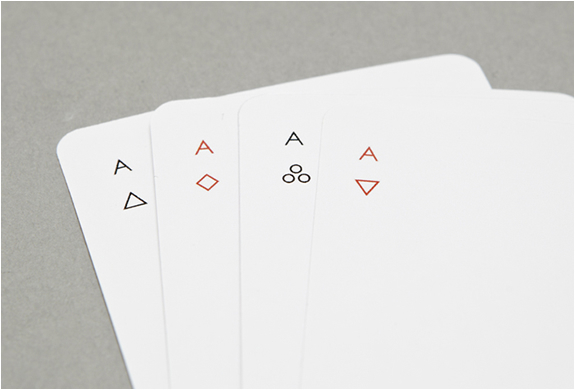 The answer is IOTA, by New York-based designer Joe Doucet, a beautiful deck of playing cards printed with simplified geometric symbols and minimal lines. 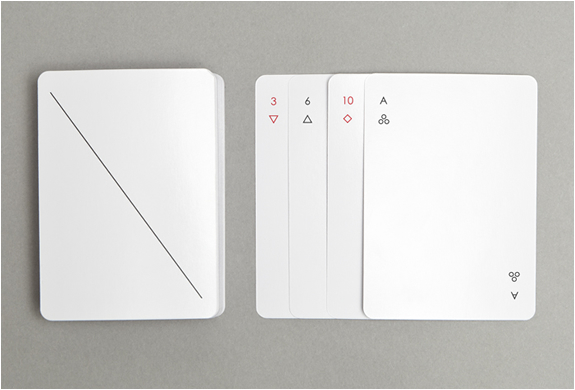 Joe dallies with the idea of how much you can take away from the typical overdressed kings and queens and oversized hearts and spades while still maintaining a playable deck. 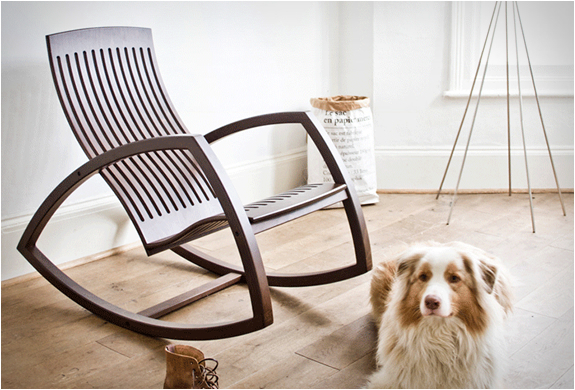 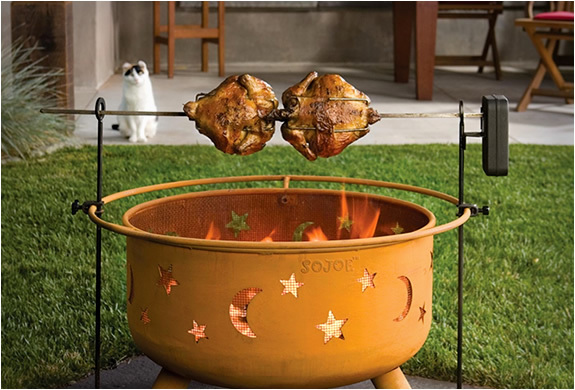 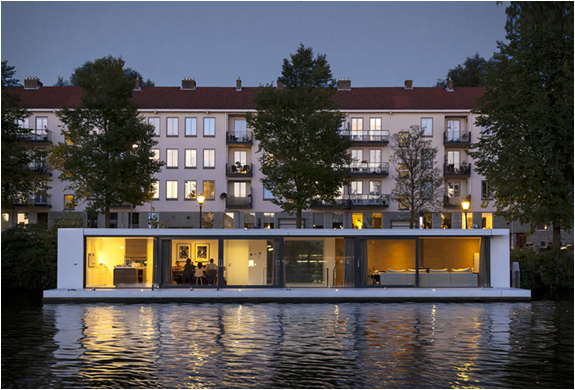 The result is an elegant, contemporary and light-filled decor.